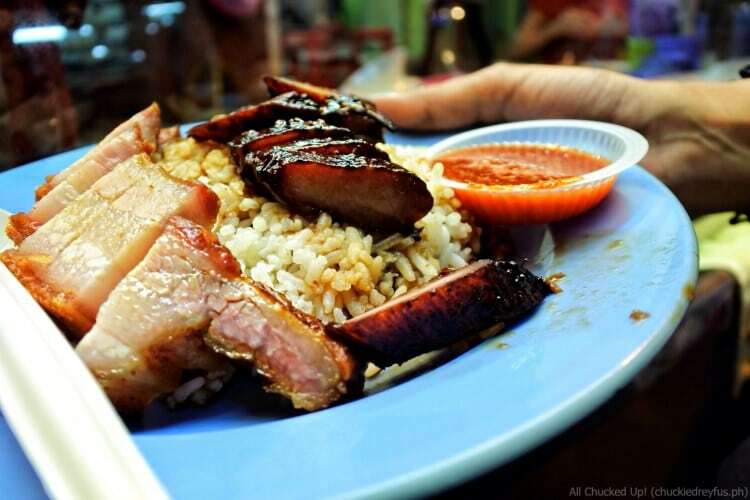 My list of places to eat in Penang, Malaysia - All Chucked Up! 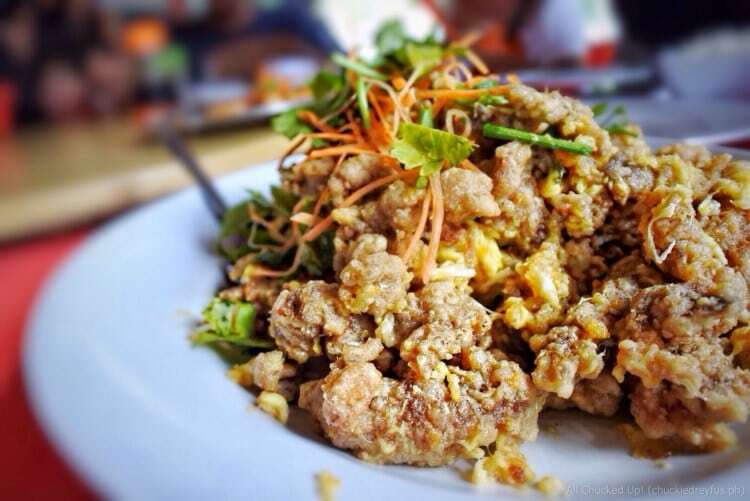 Looking for more extraordinary places to eat in Penang? 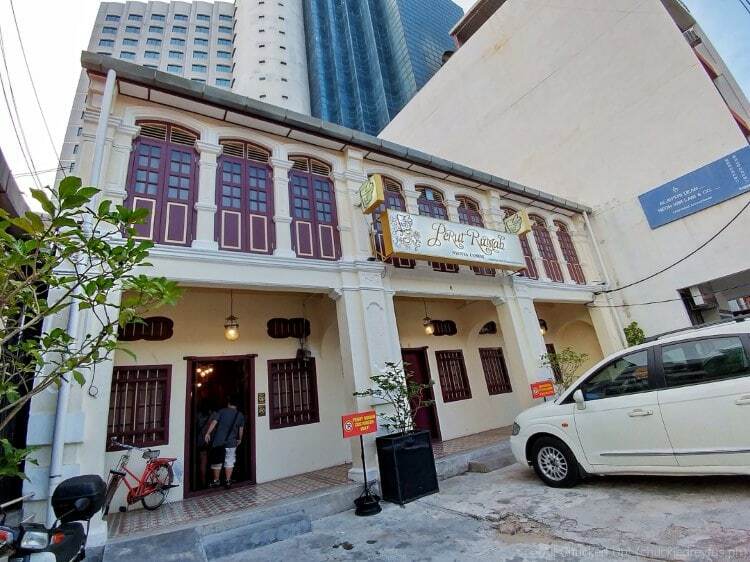 Experience uniquely flavorful Nyonya cuisine at Perut Rumah. 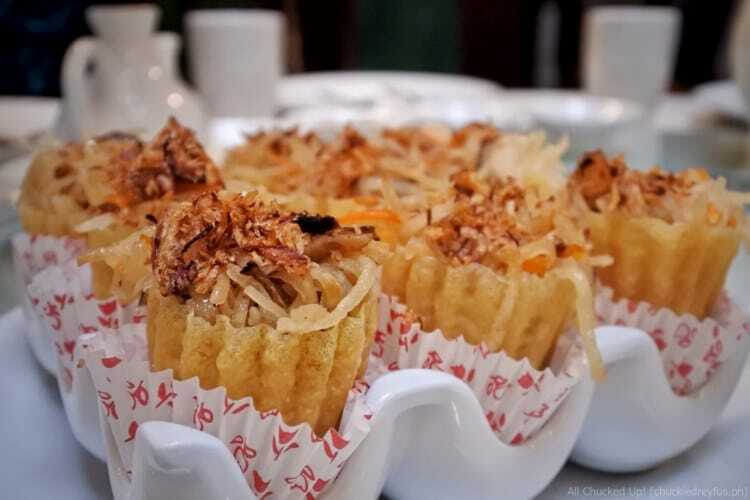 Nyonya cuisine, also called Peranakan food, is a blend of Malay and Chinese fare. It is deliciously different and something you definitely shouldn’t skip. I enjoyed this stop a whole lot. 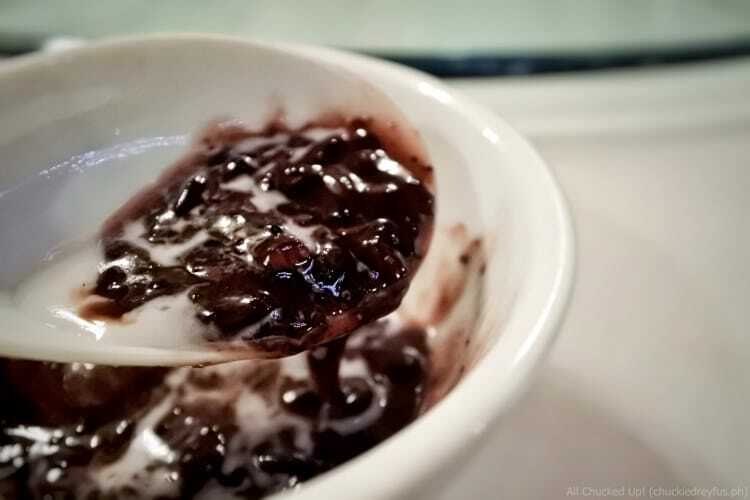 Teochew Cendol actually reminds me of those delicious street food treats I would enjoy in Manila like “scrambol” and sorbetes. 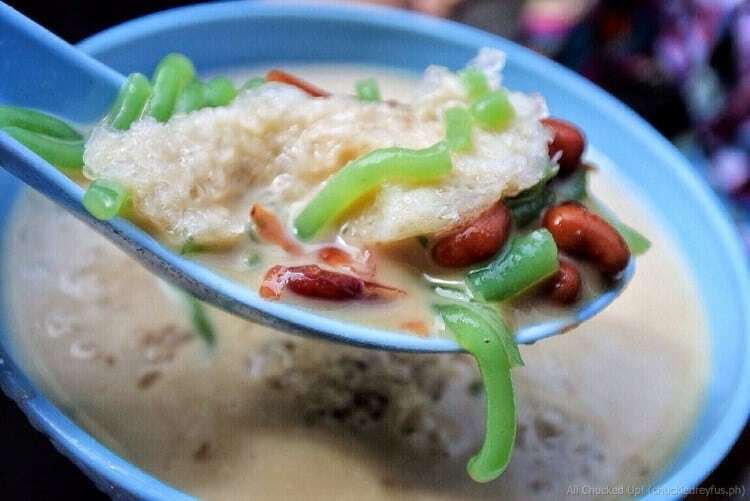 During your adventure of finding unique places to eat in Penang, stop by here and indulge in a bowl of green pea noodles, shaved ice, pandan flavored coconut milk, kidney beans, sweetened using coconut palm sugar. Incredible! 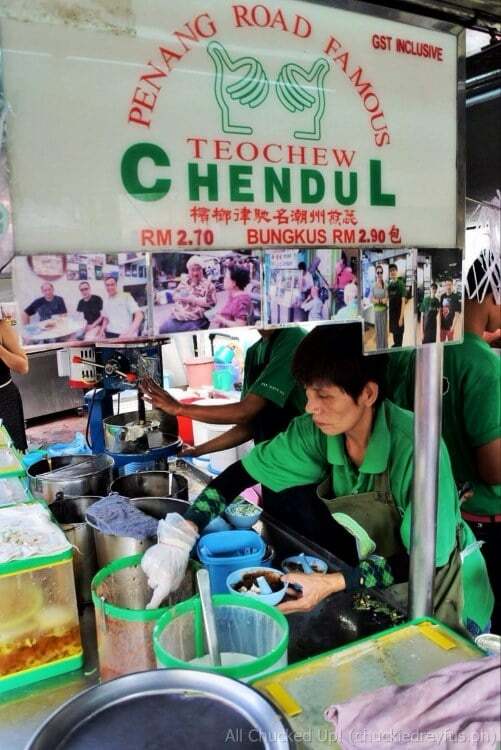 If you enjoy eating halo-halo, you’ll love Teochew Cendol. 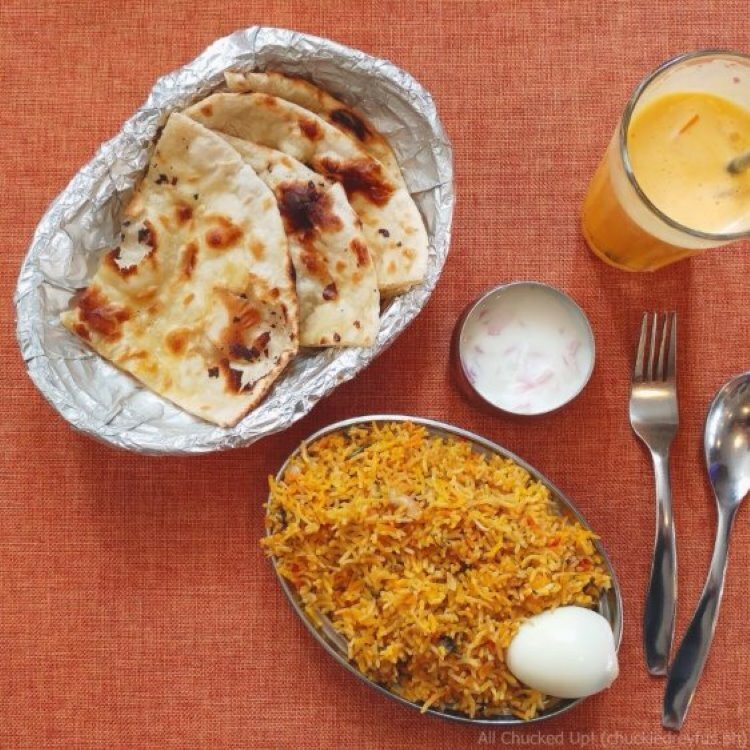 If Indian cuisine is more to your liking, Gem Restaurant should be right up your alley. 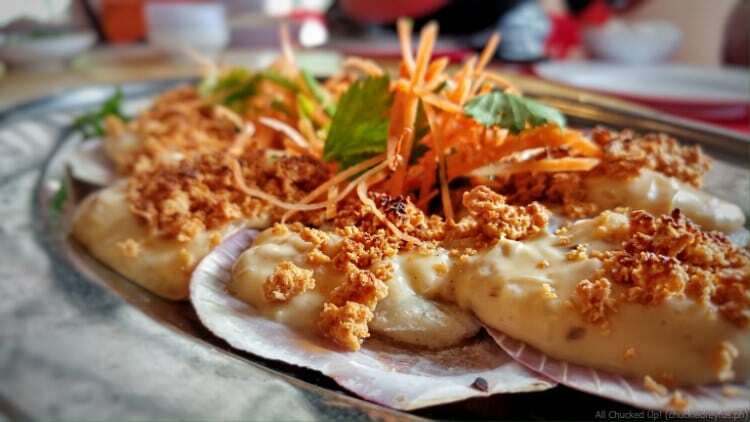 Enjoy Northern and Southern Indian fare together with a couple of other contemporary offerings. 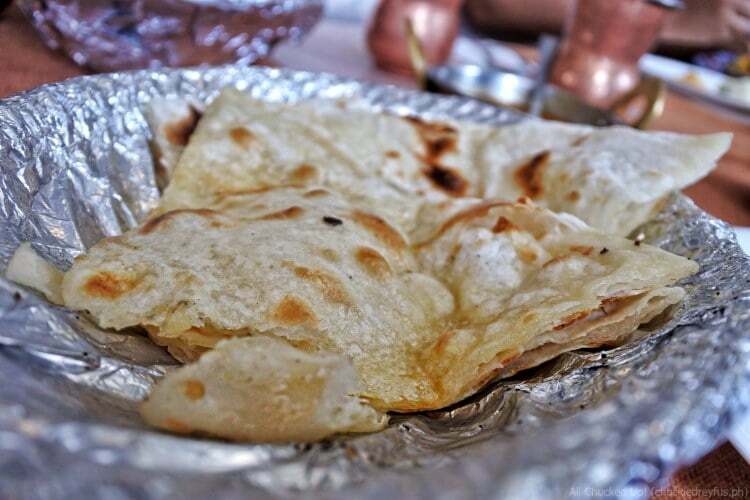 All dishes are prepared by Indian Chefs ensuring that you truly get authentic Indian flavor. Tai Tong Seafood restaurant is what one would consider a mom and pop operation. Members of the family man the business keeping customers happy and satisfied. 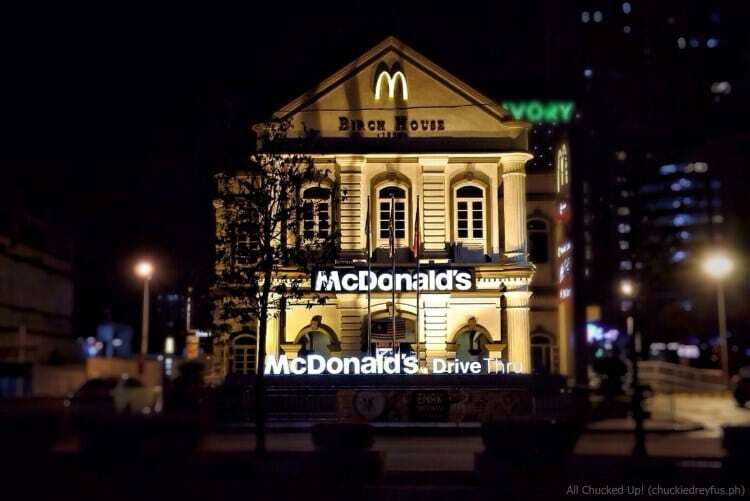 This establishment is owned by Niam Shean Hee and his wife. Their son helms the kitchen ensuring the quality and taste of every dish that is brought out. 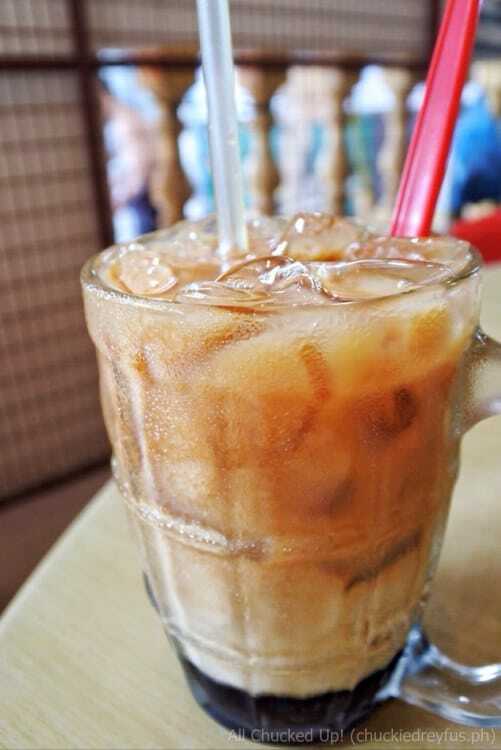 3 Layer Tea – A must-order! 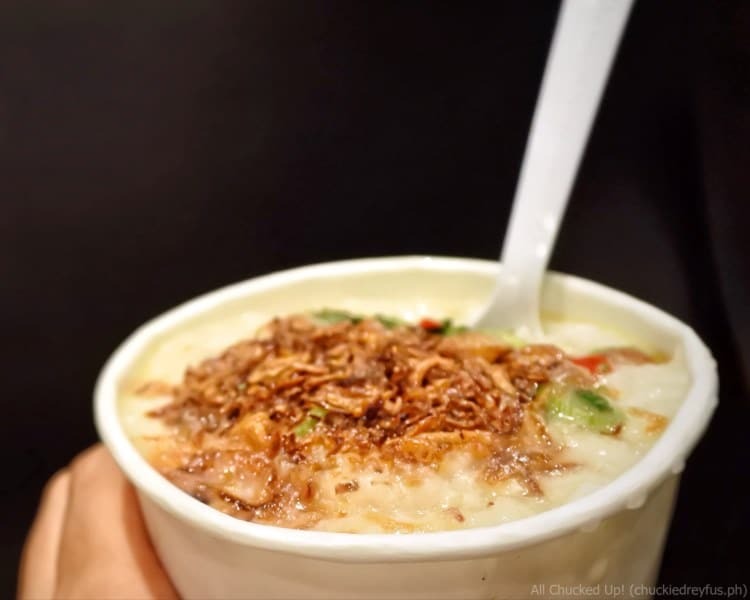 Wondering where the best place to enjoy street food is at? 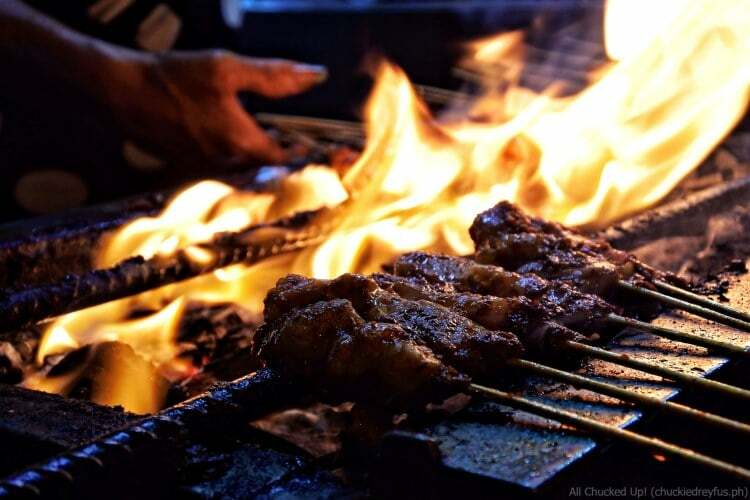 In my opinon, no other country in Asia comes close to Malaysia when it comes to street food. Particularly George Town in the tropical island of Penang. During my visit to Penang, it was a happy coincidence that the hotel where I was staying at — Sunway Hotel Georgetown Penang — happened to be situated on the very street where one of the most popular hawker food areas in Penang is located – New Lane. New Lane is the exact place where Anthony Bourdain stopped by to try one of Penang’s most popular street food — Char Kway Teow (stir-fried ricecake strips). 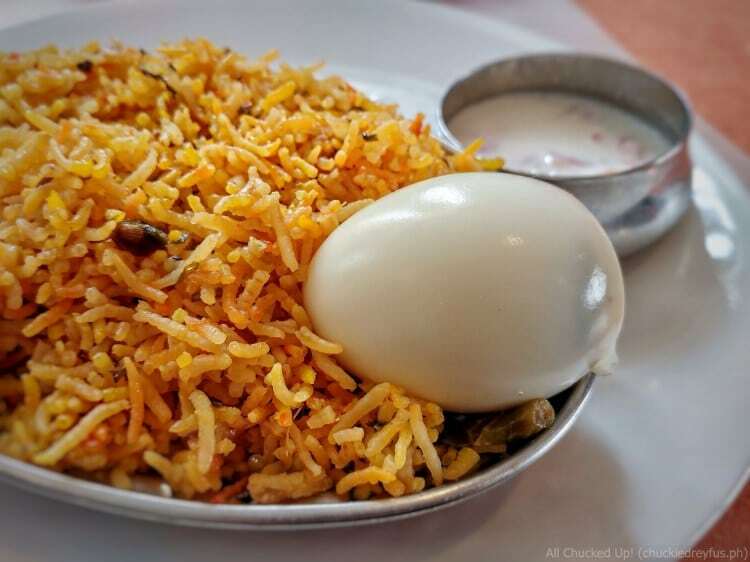 Food here are sold at very affordable prices. And I mean VERY. 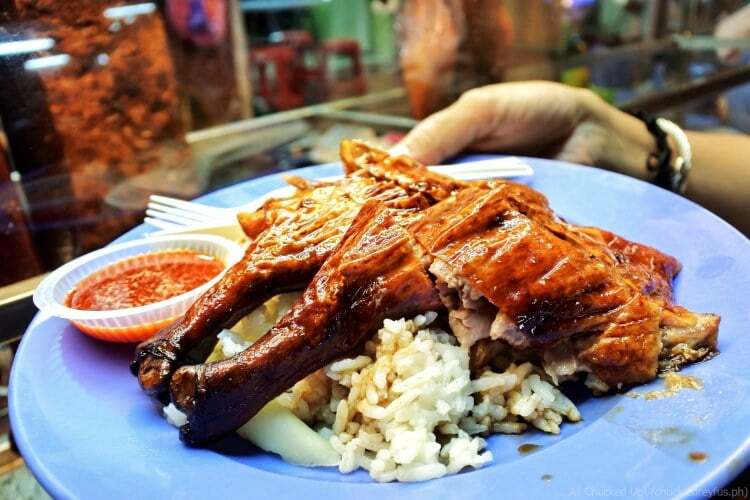 To give you an idea… my order of 2 legs of roasted duck with rice only cost me RMY 7.50 (Php 88.26). My wife ordered assorted meat with rice at RMY 5.00 (Php 58.84). 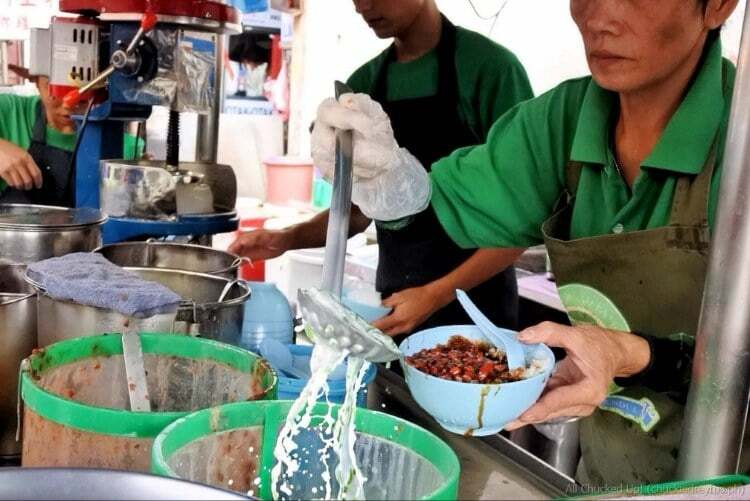 Check out a quick Facebook Live Video I posted during my visit to the Hawker food area. 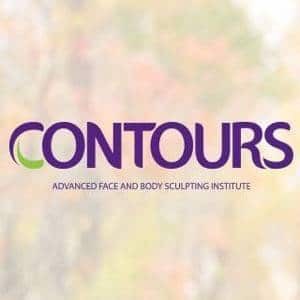 Make sure to check this place out when the sun begins to set and night takes over. The street just comes alive, bursting with food and festivities. 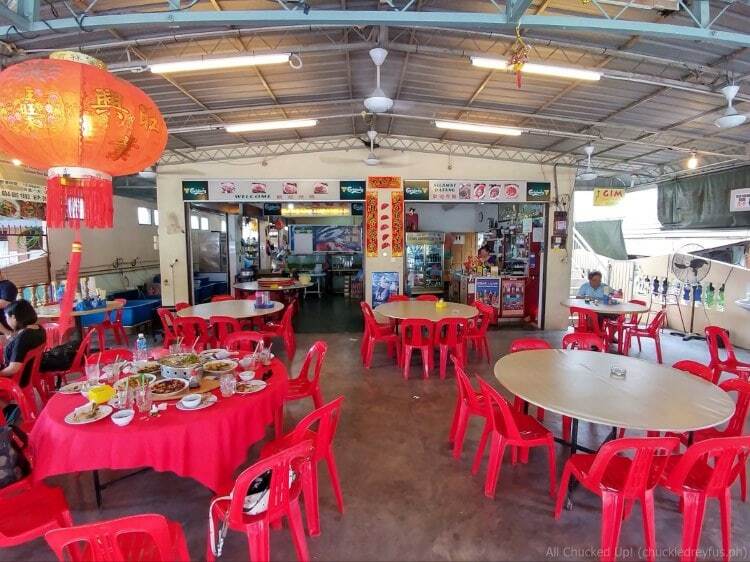 Truly one of the best places to eat in Penang. You’re probably curious as to why I had to put McDonald’s in the list. Well, simply because they serve a couple of things that McDonald’s in the Philippines doesn’t. 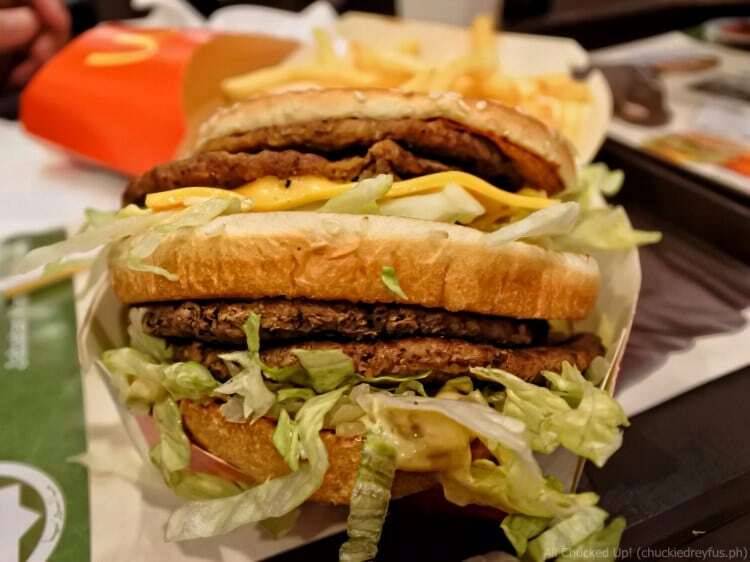 Your typical Big Mac but served with 4 patties. Wow. Yep. 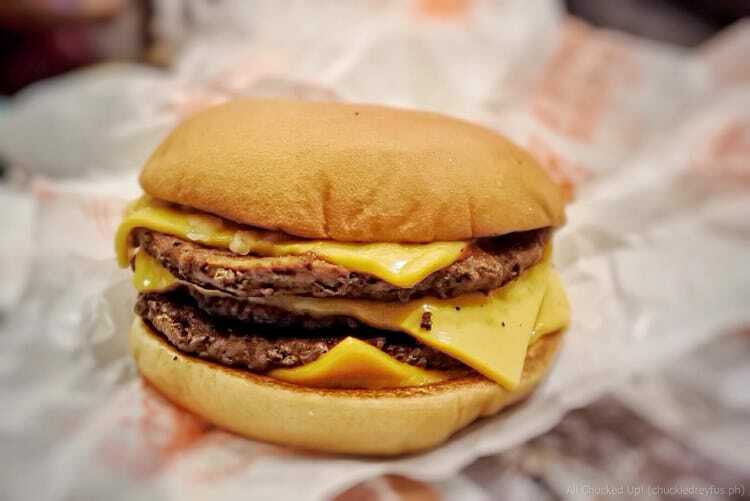 This baby just one-upped our good ol’ Double Cheeseburger. This item always gets sold out early every damn day. It’s like people are hoarding them. I didn’t get the chance to try it because of how in-demand this offering is. Even other branches of McDonald’s run out of it right away — including the airport. It must be really good for stocks to run out so quickly. There you have it folks! 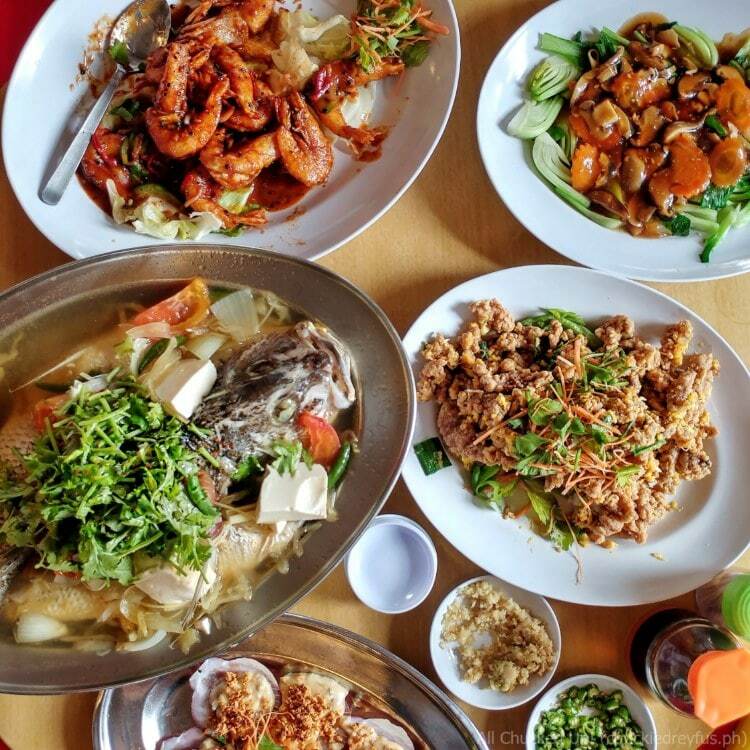 Just a couple of places to eat in Penang which you definitely shouldn’t miss during your visit. 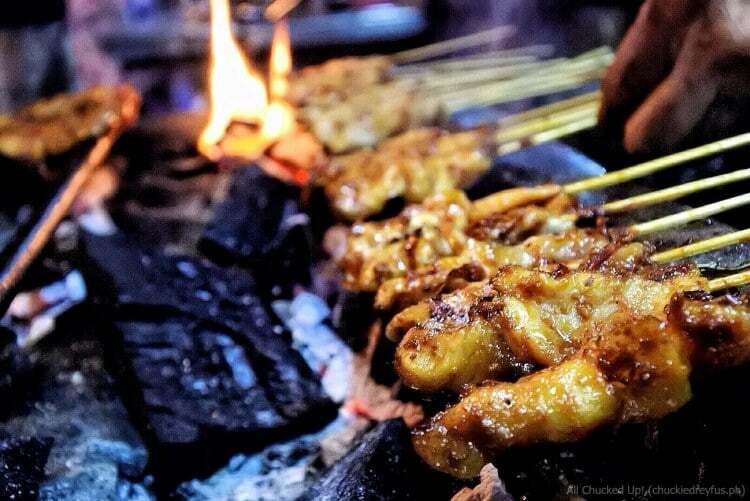 Be adventurous and make the most of your stay in Penang by really immersing yourselves and learning about the place’s diverse culture through the flavors of their incredible food. I’d like to thank Philippines AirAsia for making this unforgettable Penang trip possible. Although Philippines AirAsia does not offer a direct flight to Penang yet, you can take advantage of their awesome Fly-Thru service. 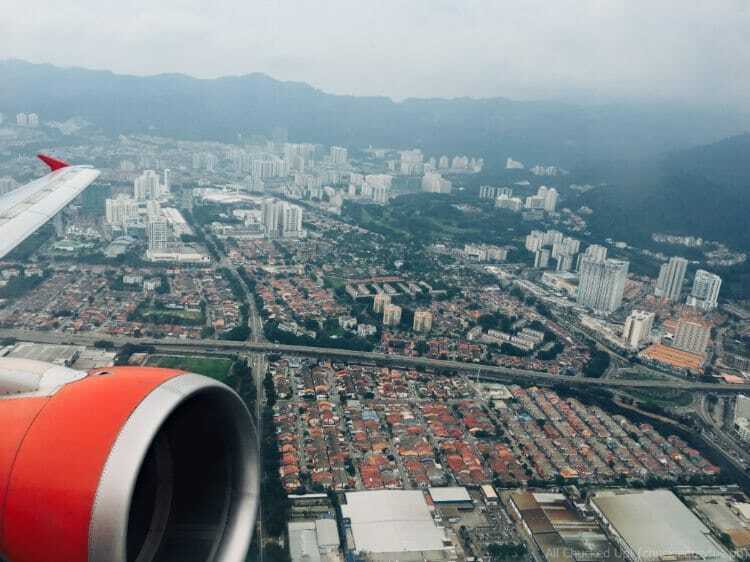 AirAsia’s Fly-Thru service enables travelers to fly from Manila to Penang, Bali, New Zealand, Maldives and many more via the seamless convenience of paying for only one fare and hassle-free transfers from KLIA2. Your check-in baggage will be collected in Penang or at your final destination. When traveling, whether for business or pleasure, make sure to stay connected with friends and family 24/7 by subscribing to Globe Roam Surf for postpaid and prepaid. 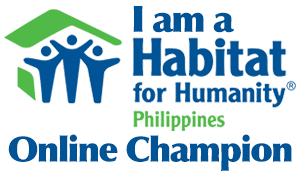 Get unlimited data roaming service for ONLY Php 599.00 per day. AirAsia wins at the Skytrax Awards for the 8th straight year! - All Chucked Up!